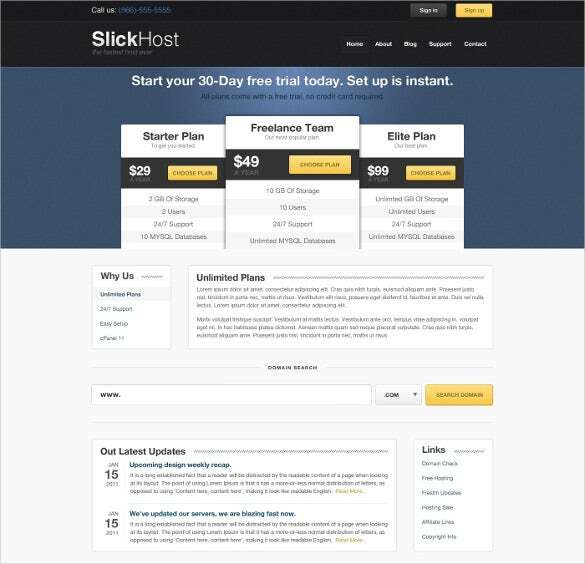 Regardless of what your line of work is, you can definitely place your bests of PSD-powered themes to do good to your website. 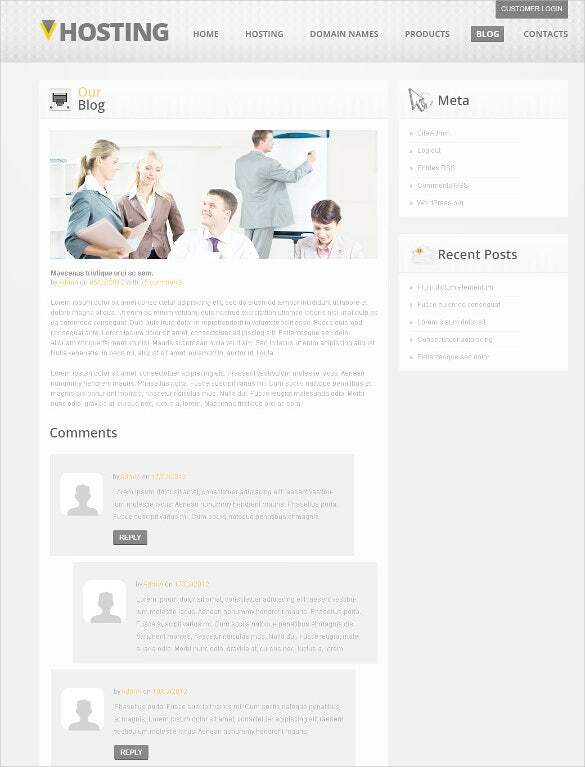 PSD themes are available in an assortment of varieties. 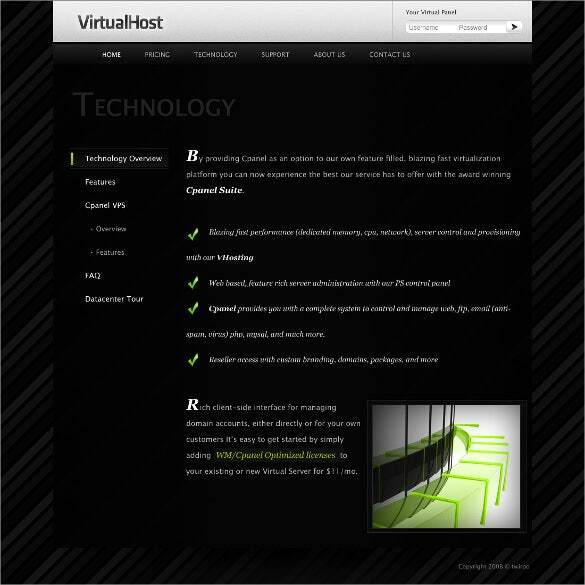 Each and every theme has got a set of specialized features, they are very versatile. They are feature-rich and customizable to the hilt and that’s why they are favorites. 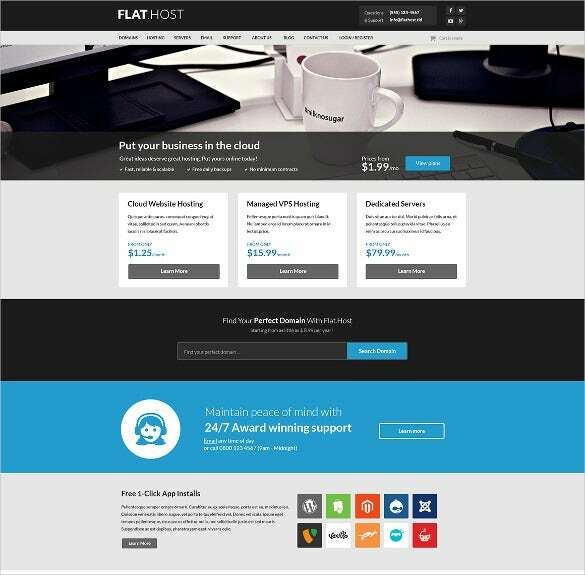 You May also Visit Hosting Bootstrap Themes & Templates. 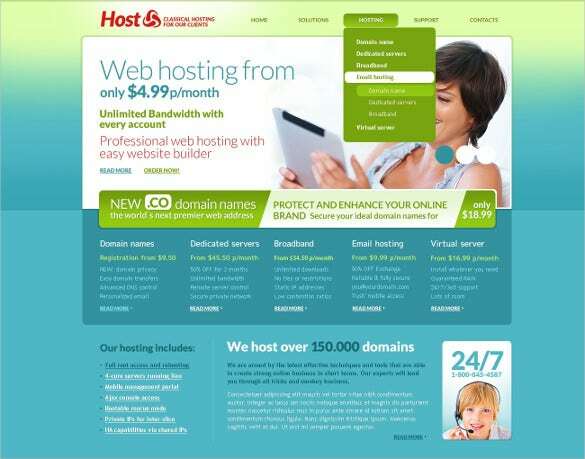 You May also Visit Hosting Bootstrap Themes & Templates. 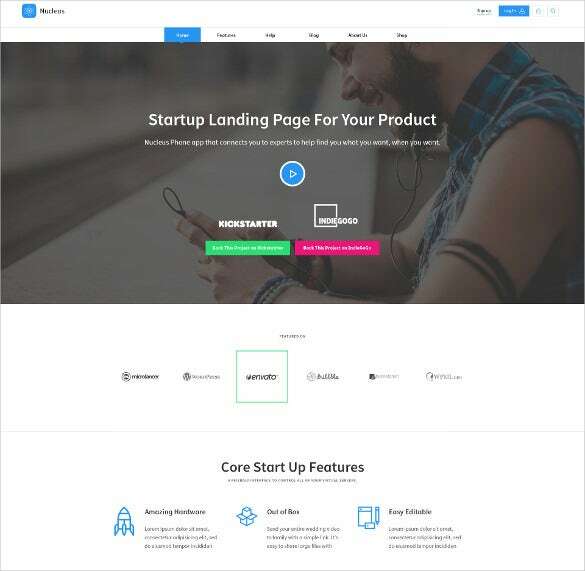 Clean design, fully layered, well-organized content structure along with Google web fonts, cross-browser compatibility – Hosting Company PSD Template is a perfect choice for developing blogging or web hosting sites. 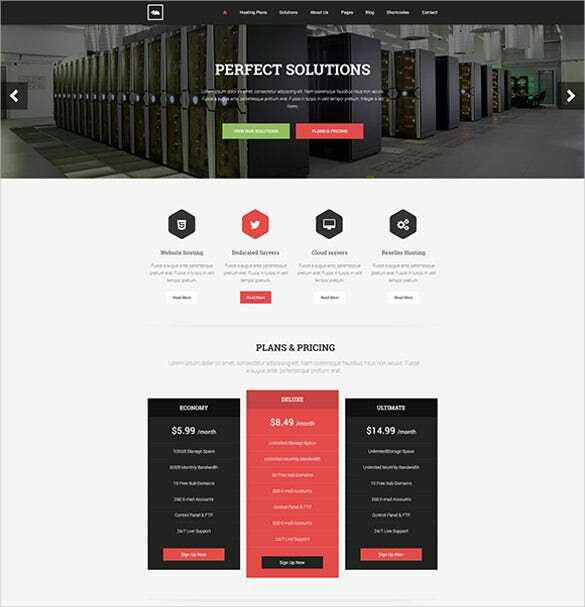 With subtle design and clean coding structure, Simple Hosting PSD Theme can synchronize all the modules easily and is aided with plenty of layout styles and retina ready images. 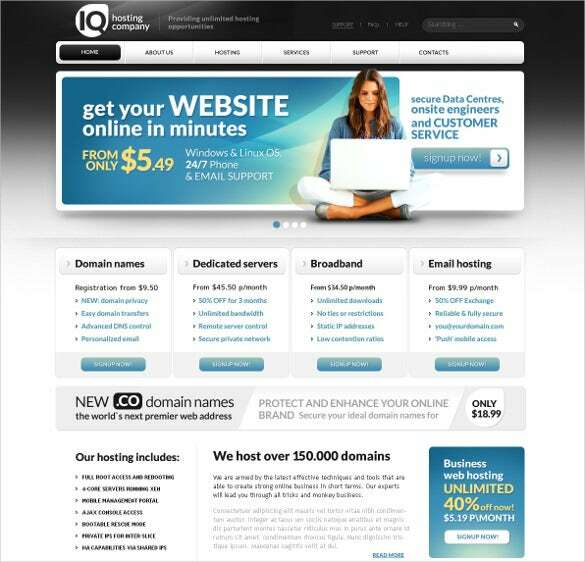 Small or big hosting business can use it for their website. 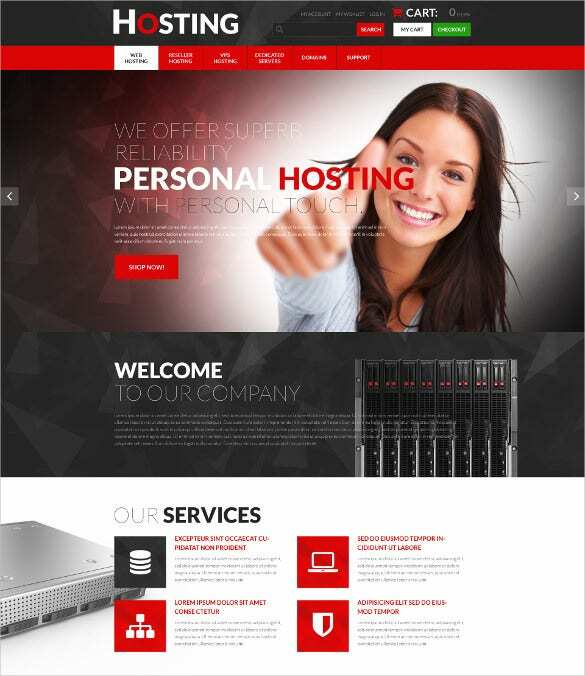 If you need multi page oriented template, try Web Hosting PSD Template ideal for business portfolios, corporate websites, product displays etc. it has well-organized content structure, modal windows, pricing tables, dropdowns, Google web fonts, cross-browser compatibility etc. 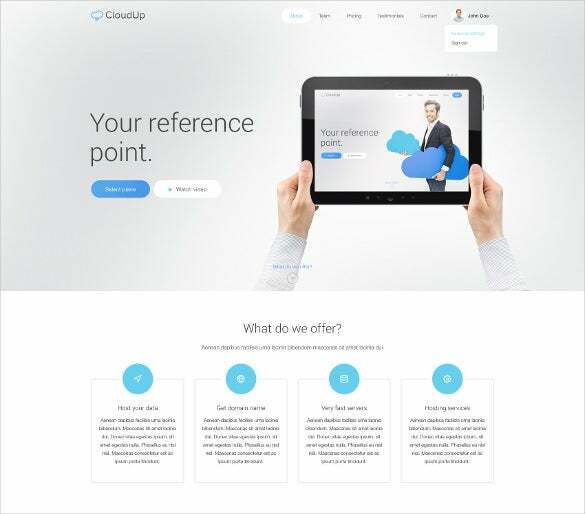 Clean and modern design can be created with Progressive Hosting PSD Template for business portfolios which have fully layered PSD files, responsive layout, cross browser compatibility, SEO rich features, Bootstrap grid, and plenty of custom widgets. For health advisors, hopitals, physicians etc. 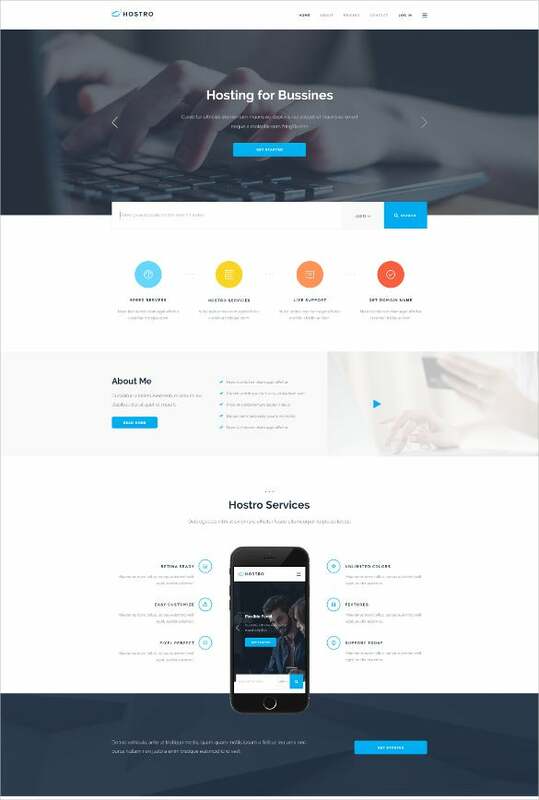 the Medical Hosting PSD Template can be an ideal choice for their online presence which has responsive PSD themes, well-organized content structure, fully layered, custom page templates, tooltips etc. 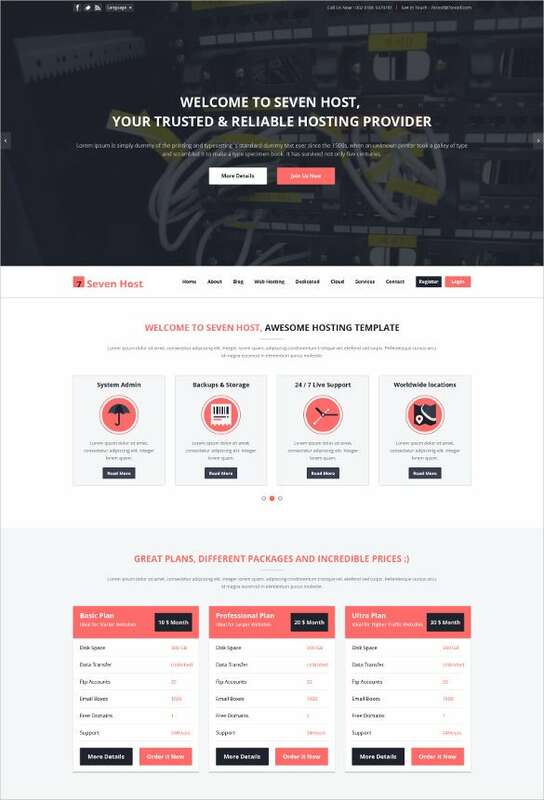 For creating a contemporary and ultimately responsive theme, Premium Hosting PSD Template is a perfect option widely used by professional bloggers and ecommerce retailers. 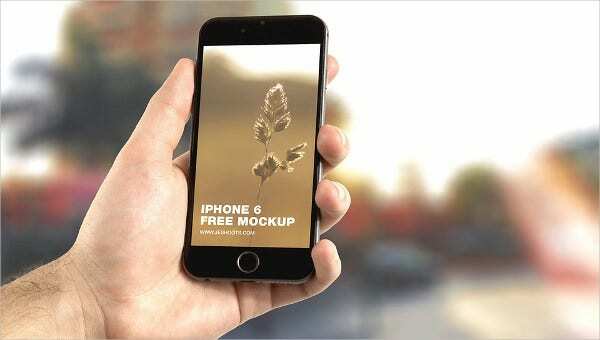 Bootstrap framework, retina ready images, multiple preset styles are major features. 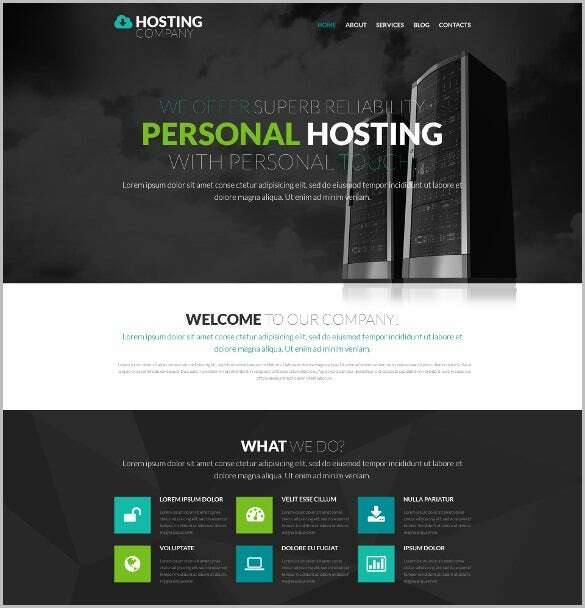 For a perfect professional business portfolio or corporate agency website, get the Email Hosting PSD Template which offers responsive layout module, T3 framework overview, easy admin tools, retina ready images, SEO optimised content etc. 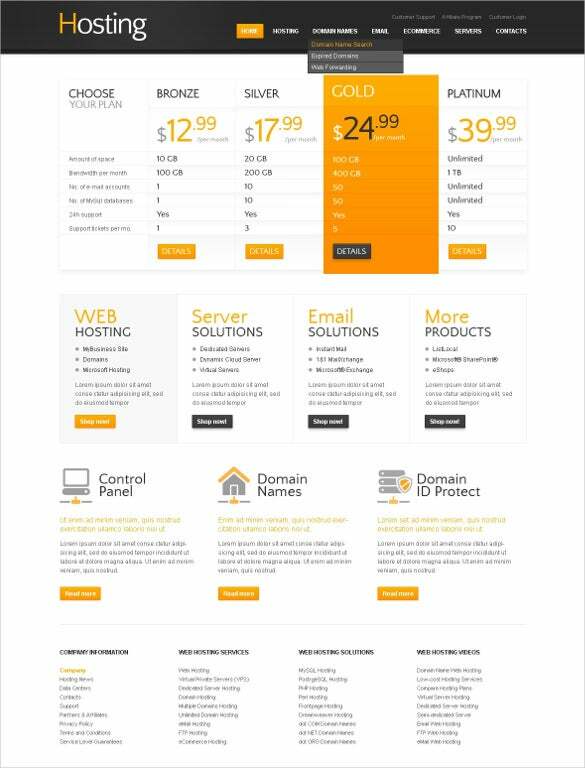 Be it for any ecommerce website, the Hosting PSD One Page Theme comes with responsive theme layouts, SEO rich content, built in less compiler, responsive slideshows, flexible mega menu, T3 framework for dynamic approach, carousel, filterable grid etc. 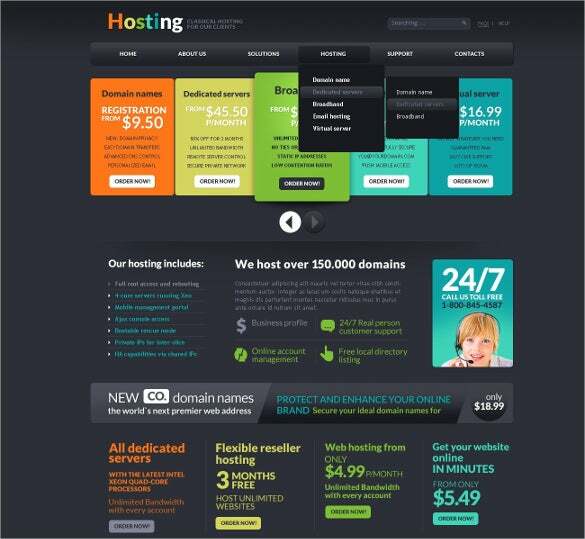 Aided with blogging, audio-video post options, clean design, fully layered, well-organized content structure, SEO rich features, smart typography, social media integration – Multipurpose Hosting PSD Template is widely used by creative artists, website hosting agencies etc.